There is almost $12 billion in lost superannuation. That money could be making retirement easier for thousands of people. The ATO’s release of the latest lost super figures highlight the enormous impact that the government’s lost super threshold is having on the retirement nest eggs and insurance benefits of Australians, the Association of Superannuation Funds of Australia (ASFA) said. tact the individual and hasn’t received a contribution to an account for five years. “With nearly $12 billion sitting in lost superannuation accounts, I encourage all Australians to go online and use the myGov website tools”, said Jim Minto, ASFA interim CEO. 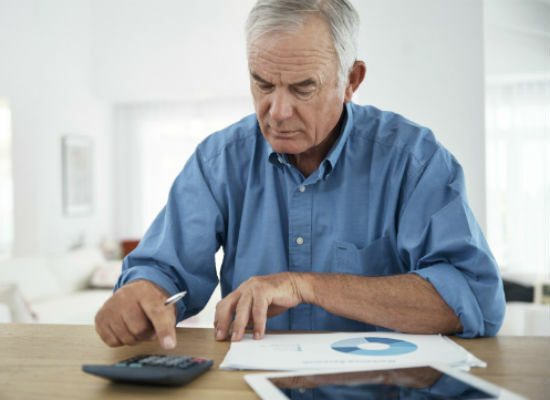 ASFA says that every dollar you find and put into your superannuation before age 35 could mean up to seven extra dollars of super savings in retirement. The aggregate amount of superannuation balances held by the ATO increased by around $470 million in 2015/16, mostly due to the increase in the threshold from $2,000 to $4,000 for compulsorily transferring accounts that came into effect on 31 December 2015. More than 130,000 extra accounts were transferred to the government. The upper threshold at which lost and inactive super balances are transferred to the ATO is due to rise from $4,000 to $6,000 in December this year. “ASFA has been concerned that increasing the threshold will deprive many Australians of valuable insurance benefits, without their permission,” said Mr Minto. “The compulsory removal ‘in effect’ of these insurance benefits creates a large risk for the government and taxpayers. Where are the top postcodes for lost superannuation? “One of our key goals is to reunite individuals with their super and in the past financial year $2.5 billion has been consolidated into active super accounts,” said ATO Deputy Commissioner James O’Halloran. “A lot of people who worked casually while they were studying or worked multiple part-time jobs find super they had completely forgotten about.